The electricity generated will be used to power the electrical, electronics, mechanical, science and civil engineering blocks of the campus. 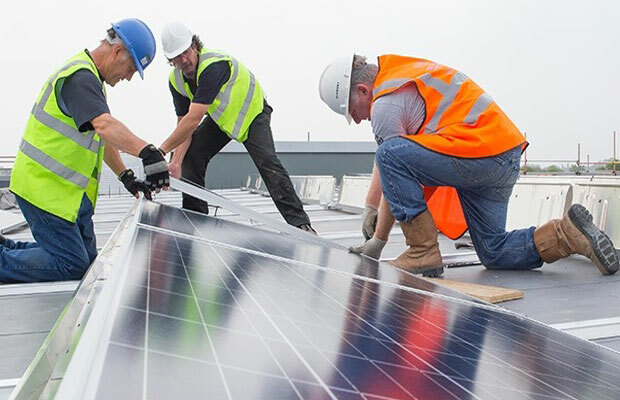 The Delhi Technological University (DTU) is in the process of installing a 432 kW rooftop solar PV power plant on its campus in a bid to push its green agenda. The plant will cover an area of nearly 7,050 square meters. And the electricity generated will be used to power the electrical, electronics, mechanical, science and civil engineering blocks of the campus. As a part of the green agenda, the university is also building a sewage treatment plant on its 164 acre Rohini campus. The sewage treatment plant (STP), which is under construction, waste water generated on the university premises will pass through bio-filters and the treated water will be used for gardening. The 1MLD (million litre per day) plant will start functioning by the end of February. The university also houses an organic waste-to-energy plant which has been functional since November last year. Organic waste from the university hostel mess and canteens are primarily processed at the plant to generate the access energy. 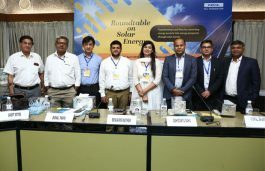 Recently, Waaree Energies, one of India’s leading solar PV manufacturer has unveiled its 25 kW rooftop solar project at Himalayan Institute of Alternatives (HIAL) in Leh, Ladakh. HIAL has established its position as a renowned institute in the region, founded by the visionary Sonam Wangchuk. The university is expected to save close to Rs 2 lakh per year.